Nominate A AthleteKnow A Worthy Senior? We need your help in locating qualified student athletes. 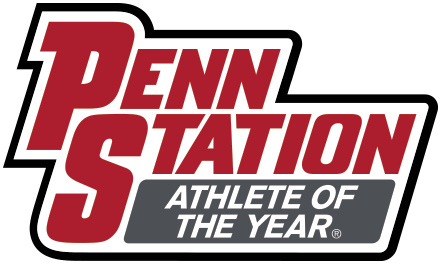 During the fall, winter and spring sport seasons, Penn Station will choose six outstanding senior student athletes from a local area high school. This student must demonstrate excellence in athletics, academics and good citizenship. Plus, each seasonal winner will be entered to win a $1,000 college scholarship!